Which sign will make the best partner for a Capricorn? Finding your life partner is no simple task. 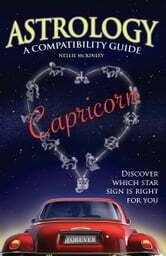 Now, the path to lasting happiness is made easier with Astrology: A Compatibility Guide, a handy and comprehensive reference for lovers. 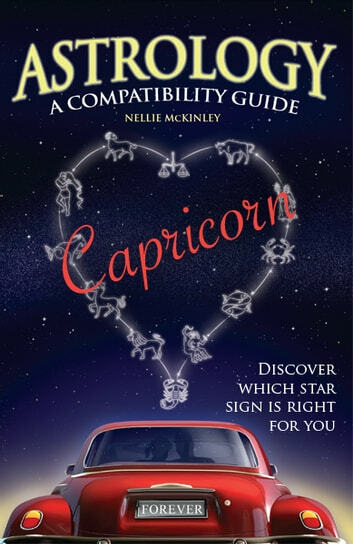 Astrologer Nellie McKinley uses her years of experience in relationship counselling to reveal detailed characteristics of men and women born under each of the Sun signs. Discover which zodiac combinations are best (and least!) suited. With hints on what to expect in the bedroom, celebrity couple profiles and information on reading your chart, this is the ultimate astrological guide to love and relationships!